The Mighty Mosquito is here – are you ready? 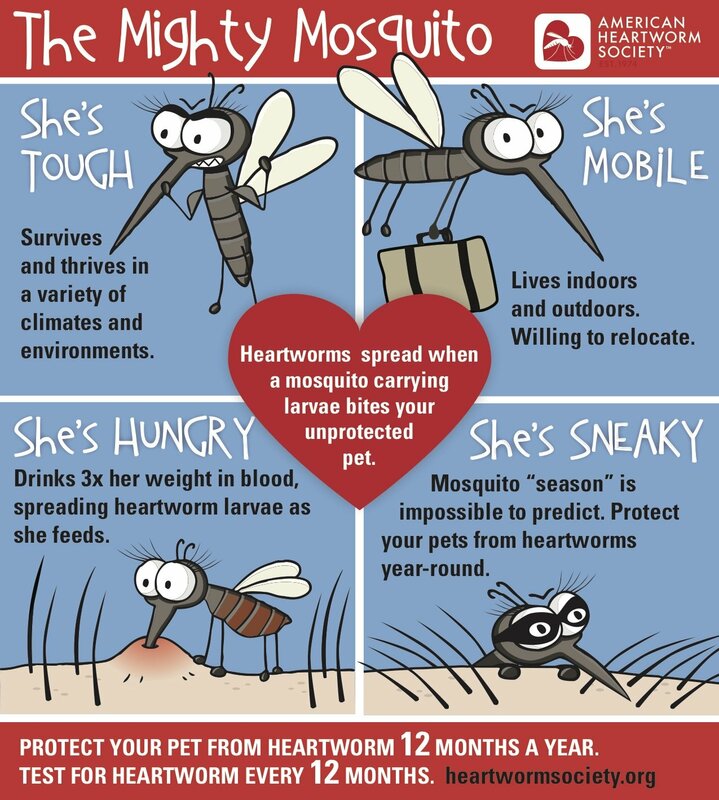 Did you know Heartworms are transmitted by mosquitos? Heartworm preventatives, and flea and tick medication are essential this time of year – especially in Texas! Each BRIT Brittany is heartworm tested prior to adoption, but owners need to re-test annually. A good time to re-test is 6 months to a year after adoption, then annually thereafter. 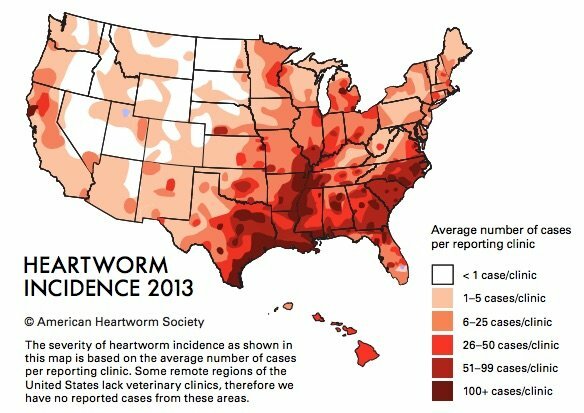 Please protect your Brittanys with monthly heartworm prevention. Nobody wants to put their Brittanys through painful (and expensive) heartworm treatment!